PULLMAN, Wash. – The 2018 Cougar Pre-Law Day will feature Seattle City Council member and WSU alumna M. Lorena González as the keynote speaker Thursday, March 29, in Chinook Room 150. Students in all majors are invited to meet Gonzalez and participate in other free events focused on law school admissions and careers in the legal field, 1:30-5 p.m. also in Chinook, room 150. The event is sponsored by the WSU Pre-Law Resource Center. 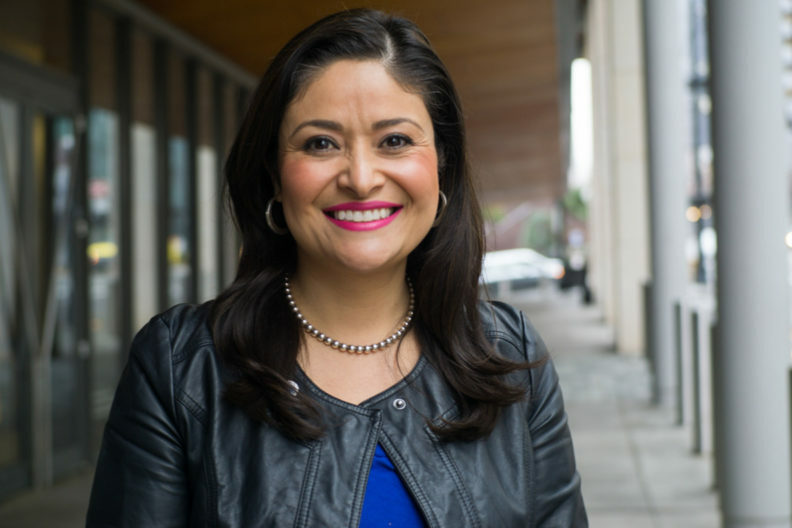 González, who is one of two Seattle citywide representatives and the first person of Latino descent elected to serve on the city council, is recognized nationally as a civil rights leader and community advocate. During her two years in office, she has spearheaded legislation to create secure scheduling for low-wage workers, to ban conversion therapy, to allocate $1 million for a legal defense fund for immigrants and refugees facing immigration proceedings, and to pass meaningful police reform. Other Pre-Law Day events include a law school admissions fair and networking and panel discussions with prominent WSU alumni attorneys and other legal professionals. All students interested in careers in the legal field are welcome for any or all events. Refreshments will be provided. See details at the Pre-Law Day website. Cosponsors of the 2018 Cougar Pre-Law Day are the Pre-Law Society, the Minority Association of Pre-Law and the College of Arts and Sciences.